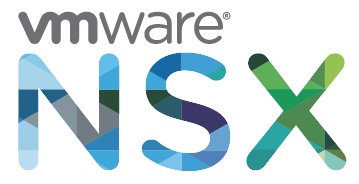 This past week I was fortunate enough to have attended the VMware NSX 6.0 Install Configure, Manage (ICM) course run by VMware at the Global Knowledge offices in London. The instructor for the course was the great Paul McSharry, author and fellow vExpert so I knew we were in good hands from an instructor point of view. The course is designed as a 5 day course but in actual fact I believe that the course could have been run over 4 days instead – especially with decent working labs.. more on that one later. One of the things concerning me from talking to a colleague of mine who recently sat and passed the VMware NSX VCIX exam was that this was definitely more networking orientated than I was used to and I wondered if this was the right course for me, it’s definitely aimed at guys with decent networking backgrounds (and in fact it was recommended that I also look at the Cisco CCNA Data Centre as an exam to help broaden my experience with data centre networking). The course was pretty much broken down to a 50/50 split of instructor led and hands on lab sessions and this is where things started to fall down . 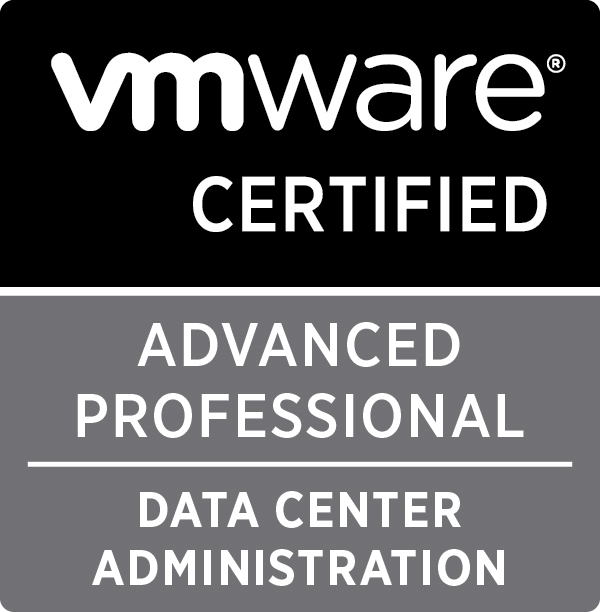 VMware have decided to take the newer VMware training away from the VATCs and host it themselves, so instead of utilising the training providers vSphere infrastructure you’re using VMware’s Labs, which in the case of the NSX course appear to be US based (anyone who has done the VCAP Admin exams will have experienced the laggy environments before). US based Labs aren’t such a bad thing if you’re not running 3 or 4 concurrent training courses around the world. In our case we were not only contending with our own local students but also students from other classes around the world (at least 3 NSX ICM courses were being run this week in Europe). With multiple courses being run concurrently speed and reliability of the lab environments left a lot to be desired, in fact we tended to find that the instructor led portion of our training was carried out in the morning to see if the other classes who finished before us meant we had a better responding lab environment (it didn’t). Next up was the age and reliability of the environment, I understand that the NSX: ICM [v6.0] course is being run on 6.0 of the NSX product and not on the newer 6.1 release (with 6.1 having been released back on the 11th of September and 6.1.2 having been released on the 4th of December) I would have liked to have seen the course updated to a newer release of the 6.0 track instead of running on 6.0.2, especially as there were issues highlighted back in July 2014 on the Beta courses that are still active now. Finally my lab experienced a failure that would have taken longer to fix (remove all the NSX components, create a new standard switch, migrate off the distributed switch, delete and recreate the whole kit and caboodle again) so I had to start using a fresh lab, oh and this was on day 3 of 5 so whilst my peers were doing labs 10+ I had to start again from lab 1 and that unfortunately meant I struggled for the rest of the course (I was doing lab 13 when I decided to call it a day at the end of the course on day 5). All in all of the 14 students on my course not one of them went a day without some kind of performance issue, luckily I was the only to experience a complete lab failure so I was the only one who didn’t actually manage to finish the labs. Final thoughts were that this really should still have been classified as a beta course (it wasn’t) because the course was quite possibly the worst performing course I have attended in a while (even worse than the vCloud Director 1.5 course I attended that was nearly cancelled 50% of the way through due to poor performance) and as such I hope that VMware improve their offering for future delegates because I know that we weren’t the only course to have experienced issues (and not just this time either). 833 days, 19 hrs and 15 min.